We make custom t-shirts for your schools, brands, and events. Be the hero of your next event with custom t-shirt printing from Omaha Print Shop! Quality printed custom t-shirts for your school, business, or event. 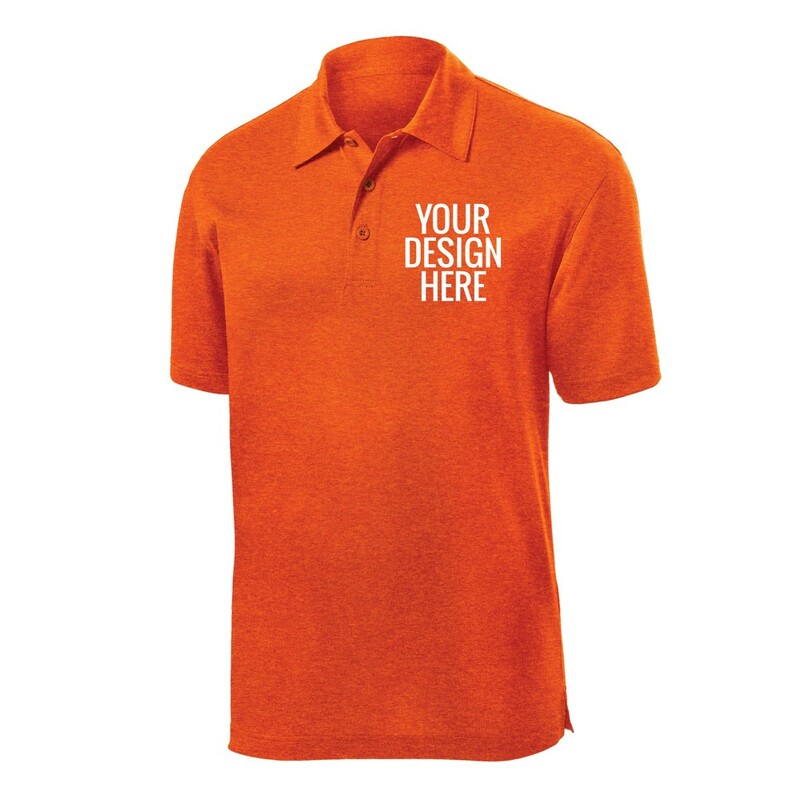 Grow your brand with professionally embroidered polos. 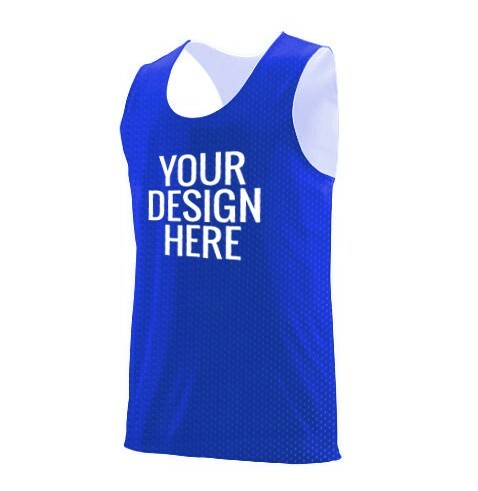 Perfect for your school teams, softball league, or sand volleyball beer league. Omaha Print Shop takes pride in helping your teams, schools, and brands look great at affordable prices. 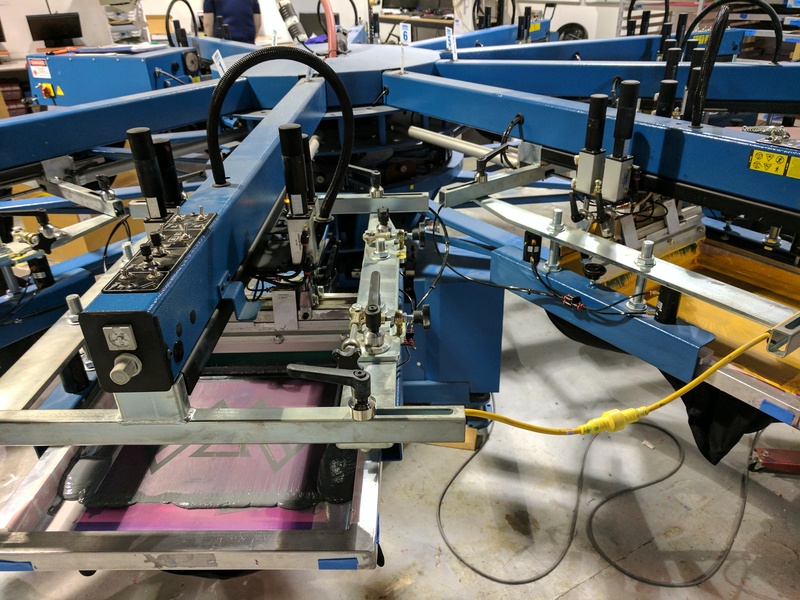 We are one of Omaha's most competitively priced screen printing and embroidery shops, and even beat out the national screen printing and embroidery companies. You've got a lot of choices when it comes to custom t-shirt printing, and it can be overwhelming. We aim to serve you by making it as easy as possible and helping you be the hero of your team, business, or next event with high quality custom printed t-shirts, apparel, and promotional products. Click here to get a quote! 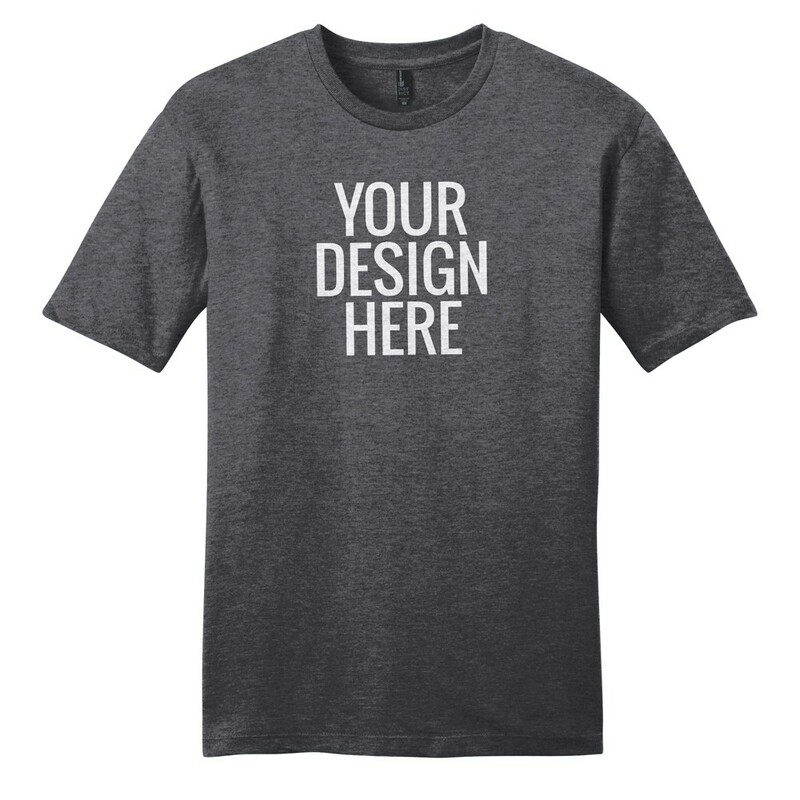 We'd be happy to answer all of your custom t-shirt printing questions, or give you a quote. We'd love to work with you!